We Take a Bite out of the Big Apple on Sunday, November 18th! CHIKARA Season 11 penultimate event plays the Highline Ballroom on November 18 - it's the 9th annual Torneo Cibernetico! We've got guest stars galore and a ton of your CHIKARA favorites on tap for this event! Don't forget - all kids 12 and under are admitted free with a paying adult at all CHIKARA events! 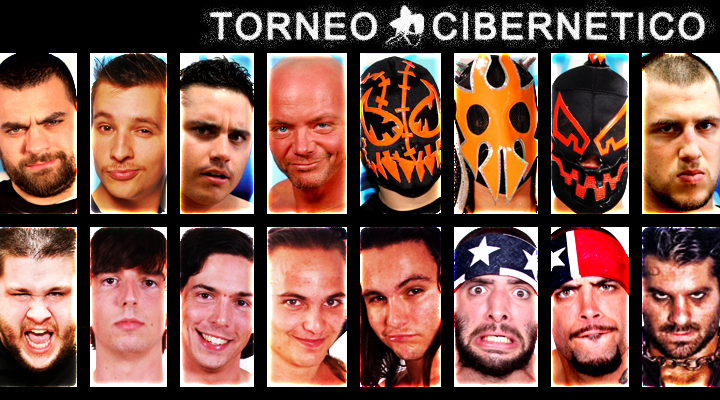 Here is what we have planned for you so far for "The Cibernetico Rises:"
1) 16 Battle - Only One Survives! - CHIKARA Grand Champion Eddie Kingston and "Wrestling's Worst Nightmare," Kevin Steen are the respective captains for the 9th annual Torneo Cibernetico at November 18's "The Cibernetico Rises." While 16 will enter this elimination circuit match, at the end, only one will be left standing! To fill out his squad, Kevin Steen recruited trusted ally Jimmy Jacobs, and together they added three sets of brothers to the line-up: the Bravados, the Briscoes and the Jacksons - our reigning Campeones, the Young Bucks! Breaking News! The Director of Fun speaks out in this new video! 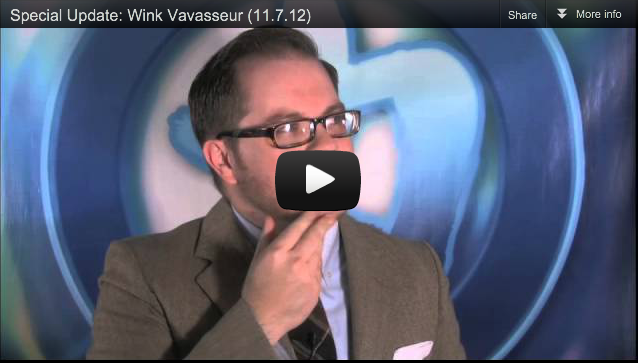 CHIKARA's Director of Fun Wink Vavasseur takes the reins away from team captain Eddie Kingston, and exerts his power in this video update just posted online! (click image to view Wink's video) Who has he selected as CHIKARA's representatives? -"Mr. Touchdown" Mark Angelosetti has topped all challengers to his Young Lions Cup but he faces his toughest challenge yet in veteran Soldier Ant. Will the "Militant Mat Mite" upset the unstoppable YLC champ? -They stunned the wrestling world by winning the annual Tag Team Gauntlet match, now, former WWF tag team champs Marty Jannetty and the 1-2-3 Kid reunite in New York City to face the challenge of the returning Heart Throbs - Antonio Thomas and Romeo Roselli! -Fire Ant was forced to miss action due to an attack by GEKIDO in June, and has yet to get his revenge. Will CHIKARA's hottest commodity get his chance to get even with The Shard?